Brands in the streets. Brands on your screens. Brands on your phone. Since time immemorial, branded content and stories have been trying the same thing: sell you stuff. But haven’t we reached a saturation point? Aren’t we “stuffocated”? Increasingly at the internet age, the brand or company that screams the loudest no longer commands the most attention; the one that offers something genuinely useful does. Welcome to your debranded future! 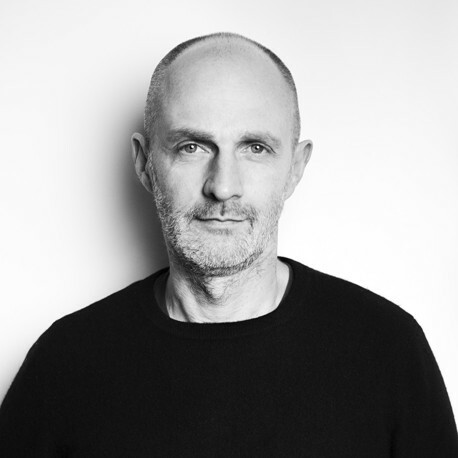 Thierry is founding partner & creative director of international branding agency Base Design, active in Brussels, New York, and Geneva. He believes brands are like people. They stand out through their unique personalities and attitudes.